Architectural revival refers to homes that romanticize the visual styles of a former era. Revivalist architecture in America became quite trendy in the late 19th and early 20th centuries. 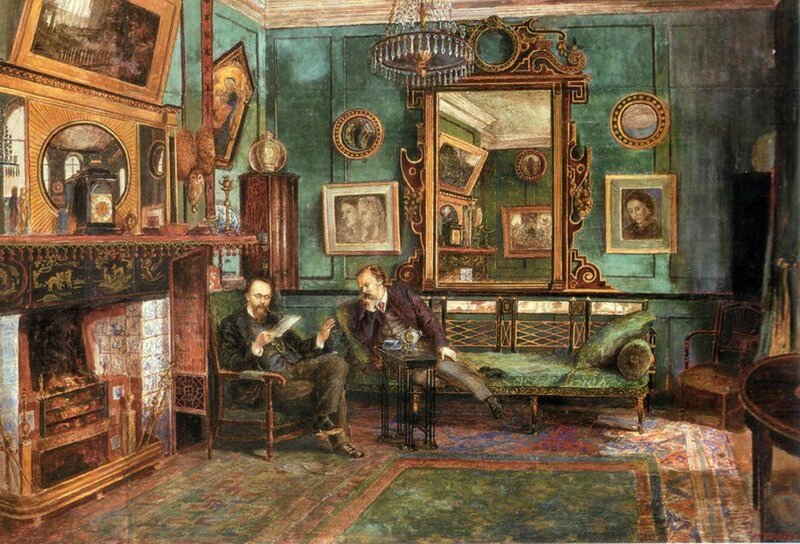 By the late 1800s, the ornate excesses of the Victorian and Edwardian eras were becoming passé. In the early 1900s, people began migrating from rural areas into cities, and new homes were being built in suburbs that pushed beyond historic city centers. Prominent architects teamed with home builders to offer affordable home plans in a variety of revival styles that were accessible to a wider segment of the population. These plans were largely available through catalogs and featured a number of down-scaled versions of historic architectural styles. These economical revival styles struck a chord with middle-class Americans, launching a number of revivalist movements that, in some cases, endured well into the 1940s. The most notable examples peaked during the 1920s and early 1930s. When Were These Revival Styles Popular? 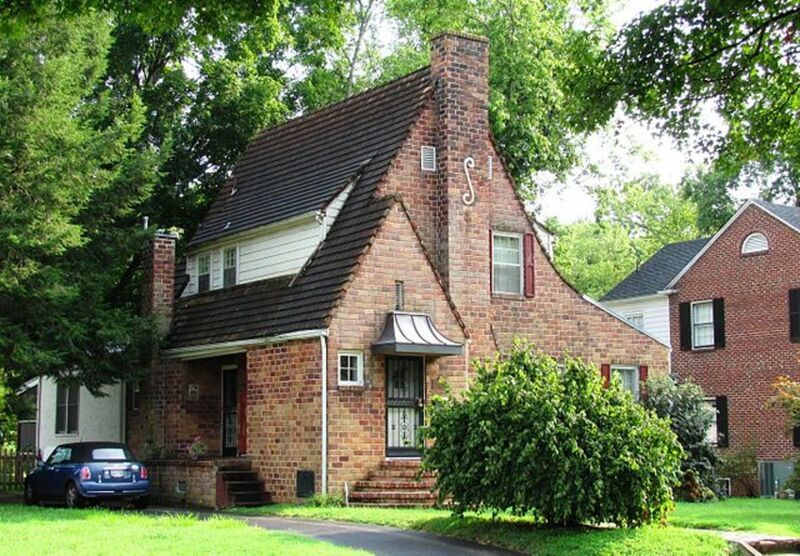 Tudor Revival homes hit their apex of popularity in the 1920s as population centers expanded. The new wave of Tudor homes stayed true to much of the style’s medieval roots, while incorporating modern conveniences that appealed to homebuyers of the time. Tudor style dates back to 16th century England and featured half-timbered exteriors, stucco or masonry walls and steeply pitched or cross-gabled roofs. Another variation of Tudor Revival was the storybook style that took a cue from fairy tales and cottages found in the Cotswold region of England. They lacked the signature half-timbers of traditional Tudors, utilizing stone, brick and stucco facades. These fantasy-based Tudor Revivals were more prevalent in upscale neighborhoods. New Mexico entered the union 1912 and this revival style was a response to its newly acquired statehood. Pueblo revival is a mix of Spanish Colonial, mission and regional Native American architectural styles. 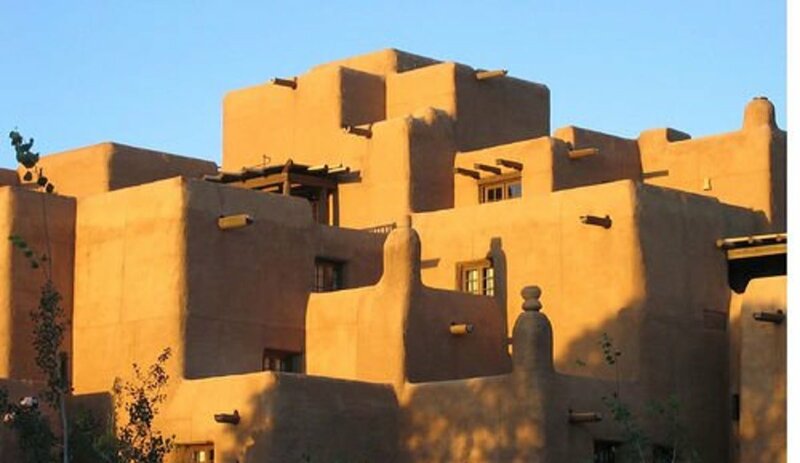 This style featured flat roofs, parapets, rounded wall edges, adobe or stucco inside and out with vigas (round roof beams that extend to the exterior). State founders believed this style would cement New Mexico’s identity among tourists and residents alike. This revival amalgamation was so popular among Anglo-Americans, it eventually spread into Southern California and Arizona. Today, however, the majority of Pueblo Revival homes are located in New Mexico. This revival style is often confused with 19th-century Italianate style. The two styles both drew inspiration from the Renaissance and Baroque periods of Italy; however, Italian Renaissance Revival homes have a distinctly modern countenance when compared to their earlier Italianate cousins. These middle- and upper-class suburban homes were loosely based on Italian Rennaissance palazzos or seaside villas, featuring low-pitched, hipped or flat roofs. Some roofs are covered in ceramic tiles as a nod to the Mediterranean roots of the movement. The roof also includes wide eaves that overhang the structure and decorative brackets placed under the roofline. First-floor windows and doors are often framed with rounded arches. 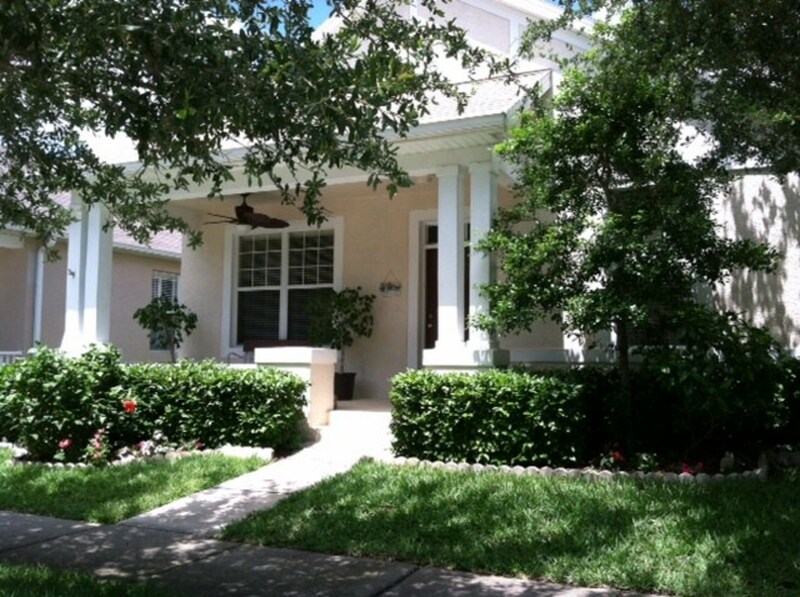 These homes sometimes featured covered porches or loggias. Some Italian Rennaissance Revival homes were larger than other American revival styles; however, there are smaller versions with more restrained features. These modest examples are typically box-shaped and symmetrical, with decorative second story windows placed over the front door. Spanish Revival (a.k.a., Spanish Colonial) was inspired by ornate and stylized flourishes found in Spanish and Latin American architecture. Spanish influence in the Southwest and Southeast U.S. made this a popular revival style in these geographic regions. Today, this revival style lives on in Florida, Texas and several Southwestern states. 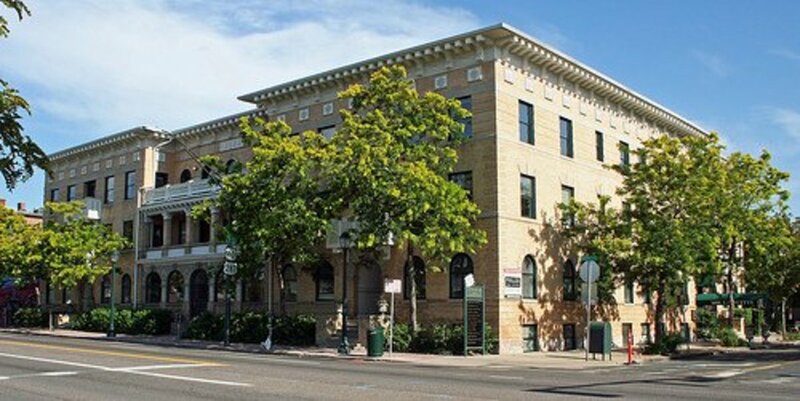 Spanish Revival includes features such as low-pitched roofs, minimal eave overhang, red tiles on the roof, arched doorways and windows, stucco walls and asymmetrical lines. 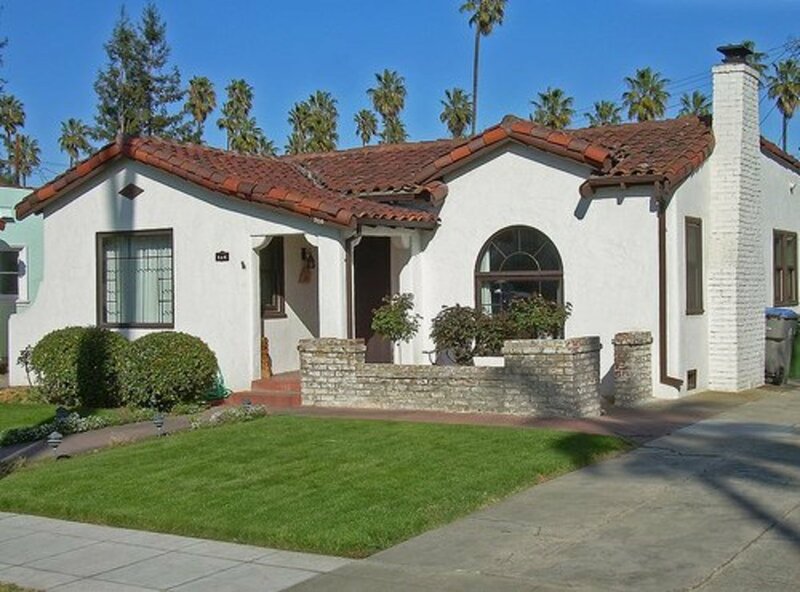 Wonderfully understated examples of Spanish Revival can be found in the form of Spanish Colonial bungalows in cities such as Los Angeles, California and West Palm Beach, Florida. 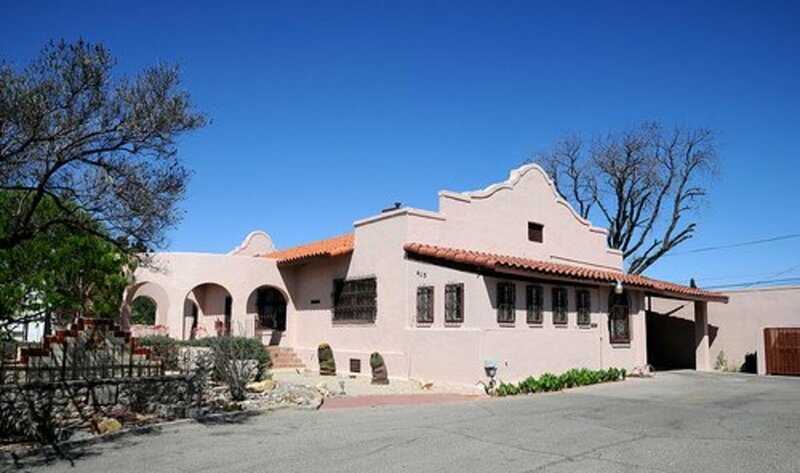 Mission style is often confused with Spanish Revival. 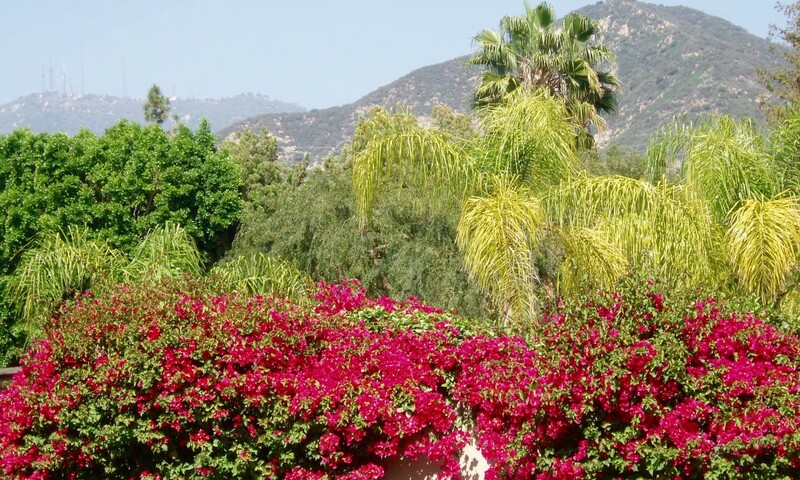 It is a close relative which was as popular in California as Colonial Revival was in the Northeast. This style features mission-like dormers, parapets, and decorative bell towers. Like Spanish Revival, Mission homes sported red tile roofs, stucco facades, and arched windows and doorways. 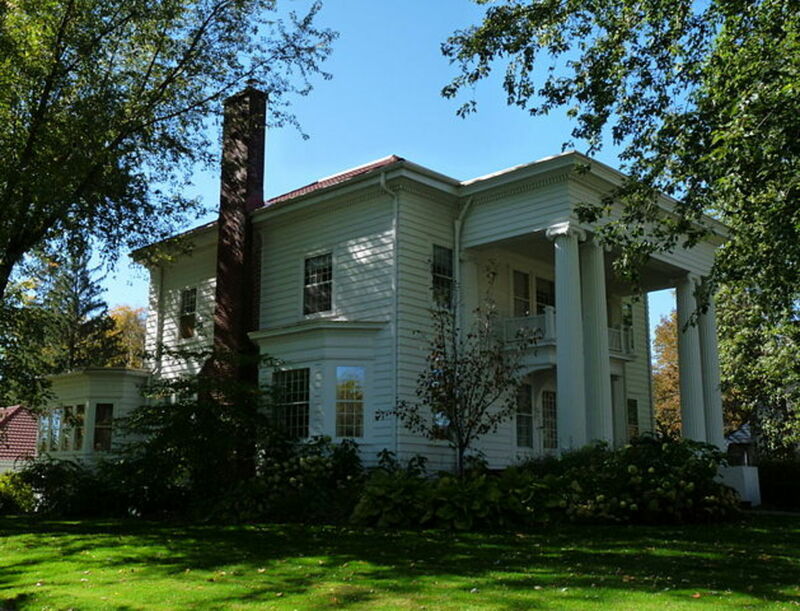 As architectural revivals go, most of us are probably familiar with Colonial Revival style. It was inspired by a renewed fascination with America’s historic past. The resurgence of interest was spurred on by architects who were examining everything colonial in the years leading up to the 1893 World’s Columbian Exposition in Chicago. No longer considered old-fashioned and outdated, Colonial Revival architecture was a driving force in Northeast suburban neighborhoods and remained very popular through the mid-1940s. 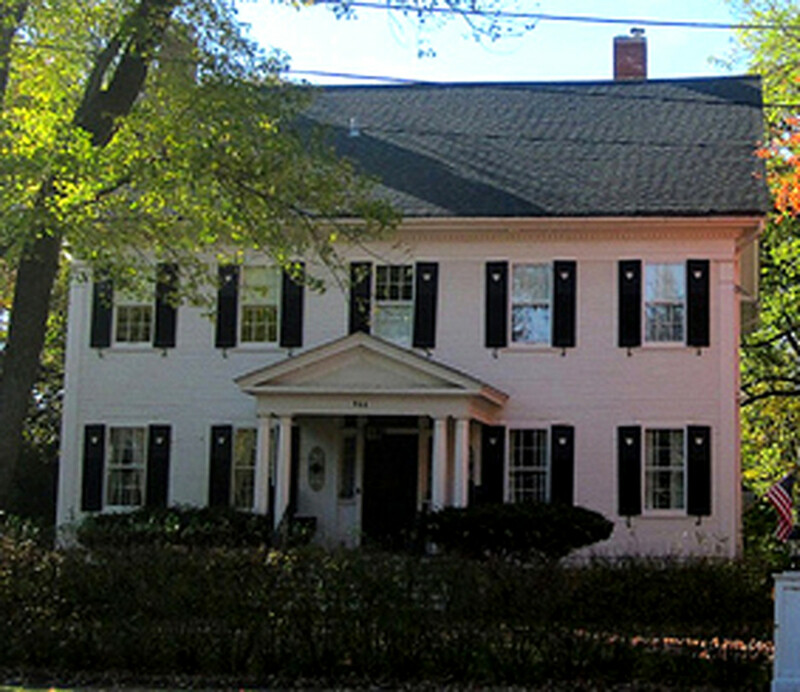 While Georgian and Dutch Colonial styles provided the impetus for this revival, influences from Federal period are also evident in Colonial Revival homes. The Arts and Crafts movement in America led to more design restraint in Colonial Revival homes. From this movement sprang modest, simple bungalows and cottages, which were much more in harmony with their original colonial predecessors. Neoclassical revival rose to prominence at the turn of the 20th century. It was inspired by ornate early Greek Revival, Beaux Arts and the architecture featured at the Columbian Exposition. Neoclassical Revival architecture is identified by its simple, yet classic lines and Greek ornamental elements. 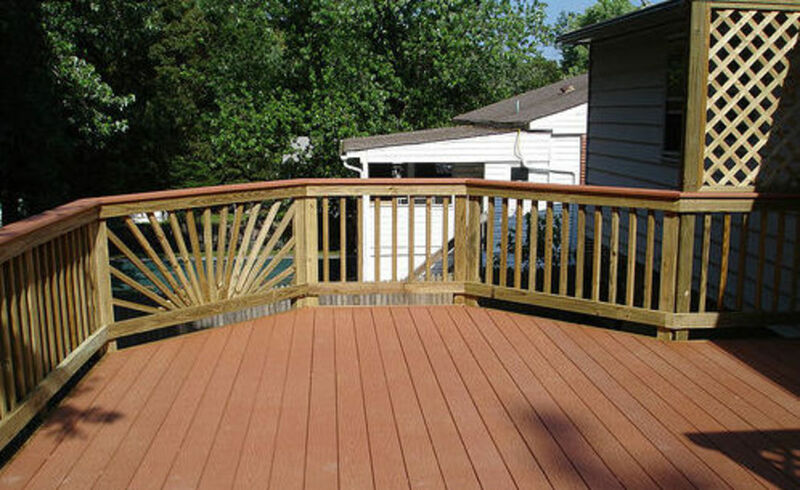 Neoclassical was based on Greek Revival style which was popular during the early to mid-1800s. Neoclassical Revival touches—like tall porches flanked with columns, cornices with dentil molding, entablatures, and triangular pediments—could be found on residences from city townhouses to suburban homes across the country. Kristen and Happyboomer, thanks so much! I was very surprised when I got the notification email this morning--it made my day! So glad you both stopped by to read it and comment. MarleneB, thanks for reading! My favorite is the Spanish revival also. I'd love to go back to SoCal again and purchase a Spanish revival fixer. Congratulations on earning HOTD on this well researched and beautifully illustrated hub. Great hub Linda. Very informative and interesting at the same time. Congrats on HOTD! 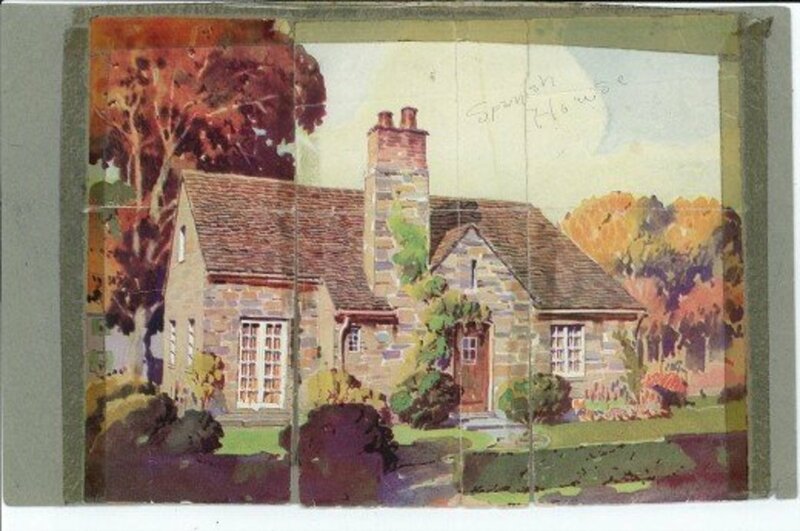 I enjoyed reading about the various house styles and gaining a further appreciation for them all. Of the ones shown here, I like the Spanish Revival style the best. By the way, congratulations on receiving the Hub of the Day award. Thanks, RTalloni! Good to hear from you! They pulled this one from the archives but I'm happy and honored just the same. It was an interesting and fun Hub to write. ArtDiva, it makes me sad to see historic homes razed and replaced with modern multi-family housing. Before I left Denver there was a lot of that going on. Developers were destroying the historic character of entire neighborhoods. Thanks for reading and commenting! Back to say congrats on your Hub of the Day award for this look at American Revival homes. Good informative article. All the periods with their distinctive styles, many today restored to their former character, honors its past, instead of this current trend of tearing down the old for the new. My favorite, although not represented here, is the '50-'60s modernist, but the New Mexico Pueblo style the next runner up. kimbesa2, you are welcome! Glad you enjoyed this Hub. We don't realize how much history is around us as we move through our daily lives. 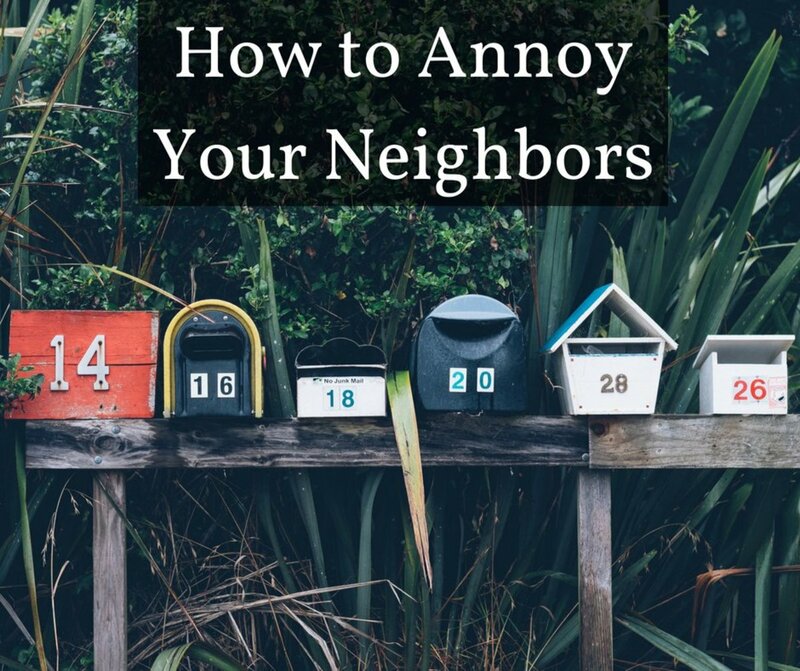 We can learn a lot from our older neighborhoods. Excellent! Now I can identify the style of the many beautiful older homes we have around here. Thank you! Thanks for this overview! Really great facts. I have always loved the tudor style from when I will visit the east coast, but I didn't know that is what it is called. Very interesting. I did not know that these houses are revivals. I see them when we had road trips. This is so cool. Next time we will have road trips I will identify the houses. My husband would think I am very smart . shai, these home styles can be a bit confusing without proper illustration. Thank you for the vote of confidence and thumbs up! Thank you so much DemiMonde. I am into historic preservation myself. It breaks my heart to see beautiful old homes razed in the name of new development. I am so happy you stopped by to read and comment! Great hub- I also think you did a great job of breaking it down. I love old houses and preservation. Excellent hub, great info and love the photos they illustrate so well what you mean. A lot of these points can be confusing but you have cleared it all up very well. Great job, such a good resource, thumbs up! Tillsontitan, thanks for the compliments and votes! So nice to hear from you! You know, I do have my favorites as well. It would be so difficult for me to pick one style if I had the opportunity to choose. I appreciate the beauty of all different architectural styles. Take care! What a lot of information you've packed into this hub. Your details are great and explanations wonderful. 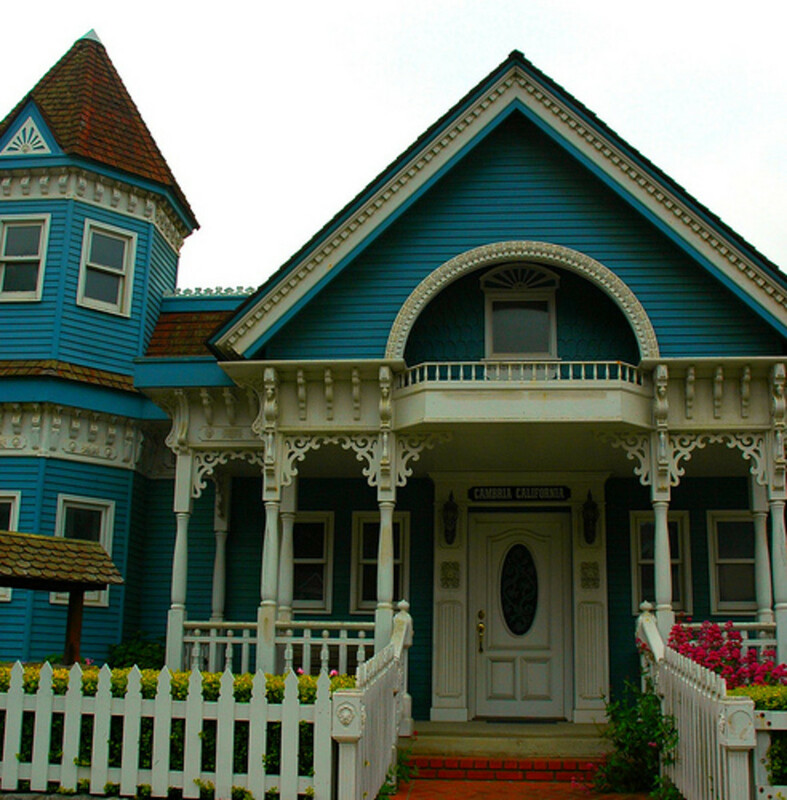 I have to say though, in spite of it all, my favortite is Victorian though I live in a ranch house. Thanks for all this great inforamtion. Ah, give me the Tudor, so warm and homey! Great informative hub. So interesting. Up and sharing. Thanks, Leah! Santa Fe is one of my favorite places to visit because of the architecture...and food! So glad you stopped by to read and comment! RTalloni, yep, we do cover all the bases! So glad you enjoyed the architectural history lesson! I love the pueblo style of homes in the Southwest. They look so very cool! It is interesting to see the great variety in housing styles across our country - very cool, lindacee! Thanks for a neat look at these examples of American revival homes.